​Land and Ranch Realty is a Texas based full service brokerage company with core strength in live water, investment, and recreational ranches. We serve all of Texas with our area of expertise being Central Texas and the Texas Hill Country. We excel at facilitating difficult and complicated transactions for buyers and sellers. Our goal is to develop life-long relationships with our clients built on trust and integrity. 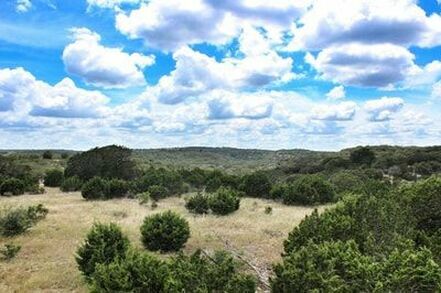 ​Land & Ranch Realty has been in operation sing 2007. Our team has over 30 years experience and the resources and relationships to get deals done with a professional and client-focused mindset.